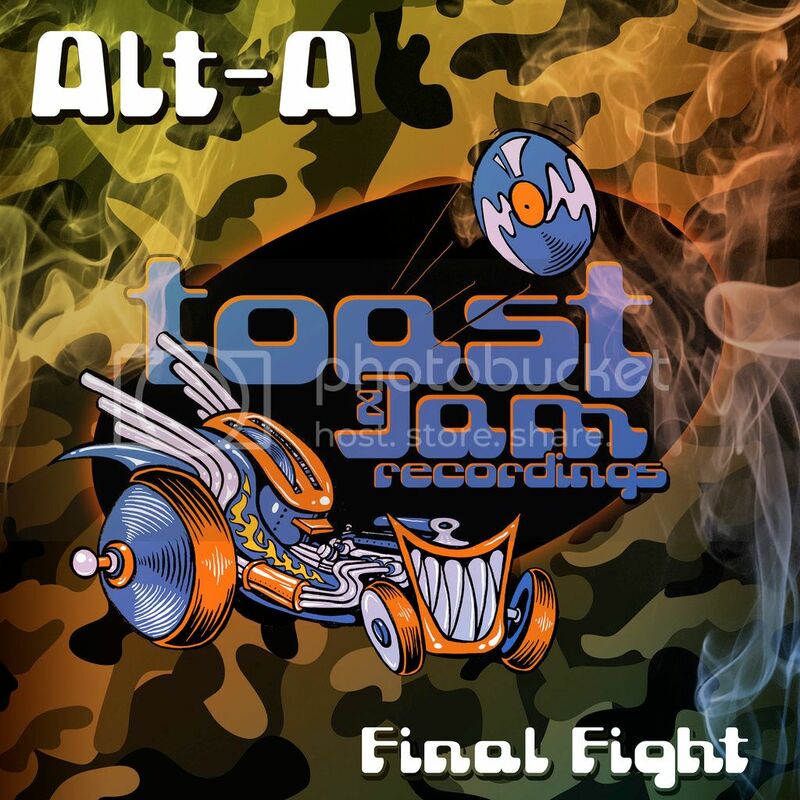 Toast & Jam Recordings is pleased to welcome back Alt-A with his new single Final Fight. Production is pristine as always, and boy can this guy craft a snare! With a little twinge of video game music on steroids, Alt-A layers in sweeping synths to round out this truly heavy hitter. Solid Breakbeat. Unfortunately the Master is squashed and literally wore my ears out in under a minute.